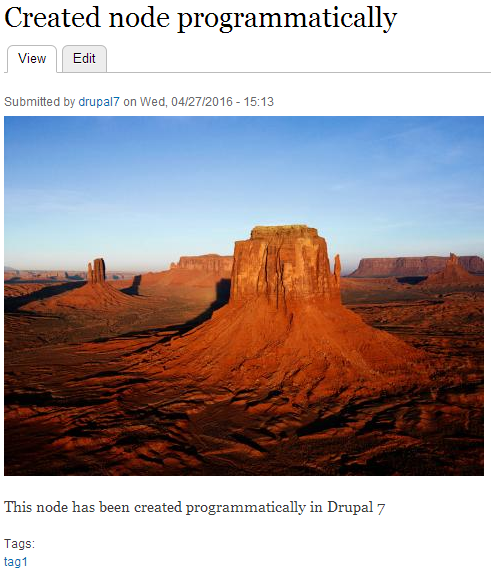 This blog describes about how to create a new node programmatically in Drupal 7. If you want to add a new node, you can done at node/add by default. In Drupal, you can also add a node programmatically. Let see the below code. Now I’ve hope you know how to create a new node programmatically in Drupal 7.